PUPC provides opportunities for students to learn physics and math while exhibiting their problem solving skills. For high school students who cannot travel to the U.S. for the PUPC, the international exam centers in different continents and countries provide an opportunity to exhibit physics skills by completing the same work at the same time as students who would partake in PUPC at its original headquarters. 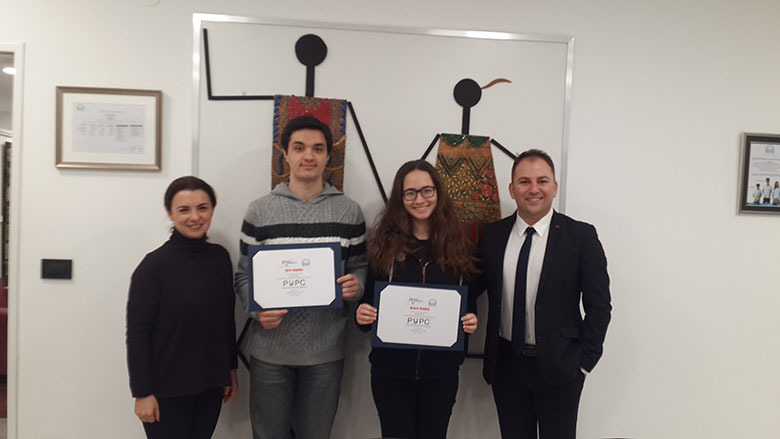 In the competition, the 12th grader Yakup Ferit Ayrancı was awarded silver medal and 11th grade student Sıla Yurtseven was awarded bronze medal. Awards PUPC-Istanbul 2018 - FERİT AYRANCI dosyasını indirmek için tıklayınız. 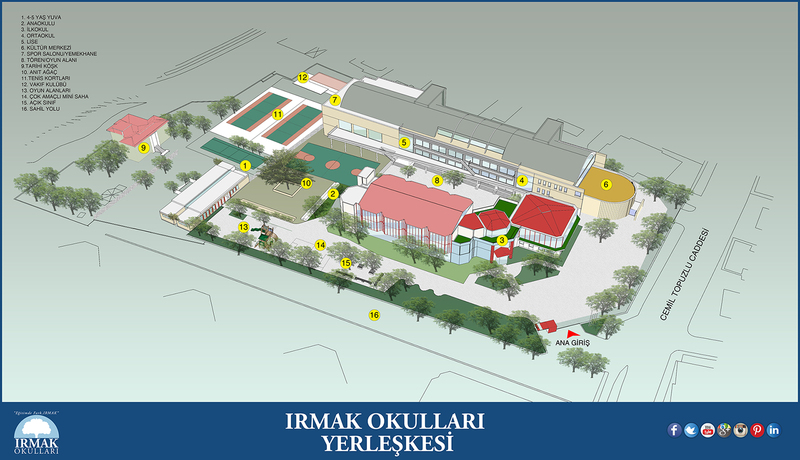 Awards PUPC-Istanbul_2018 - SILA YURTSEVEN dosyasını indirmek için tıklayınız. This page was created on 25.3.2019 13:53:01 and has been visited 91 times.